If you think it’s hard to get any significant resource project built in Canada now, just wait. 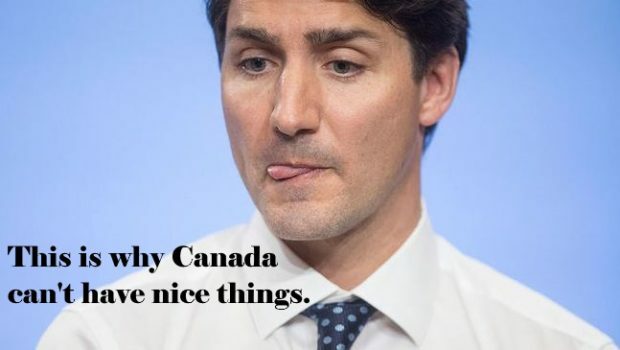 Justin Trudeau’s federal government has dreamed up a bill so destructive it just might be the bookend to his famous father’s disastrous and infamous National Energy Program. It’s called Bill C-69, but don’t let its benign name — the Impact Assessment Act — fool you. “Bill C-69 would be the hammer that drives the nail in the coffin of resource-sector investment in Canada,” says Rick Peterson, the founder of a not-for-profit group of Canadian investment industry professionals who launched a campaign on Monday to kill the bill.